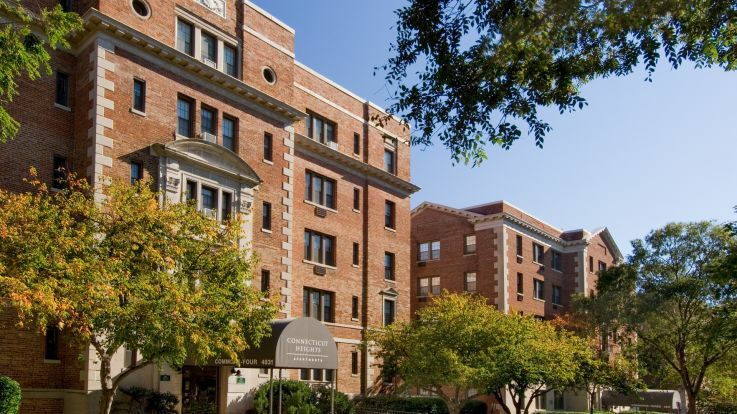 Our Van Ness apartments are located in an area often times referred to as Forest Hills. The name Van Ness comes from the fact that the UDC’s Van Ness campus is located in the area. It is simple to access downtown through the Metro’s Red Line at the Van Ness stop. Forest Hills comes by its name honestly in that the area around our Van Ness apartments is primarily surrounded with large, unique homes built in the hills of forests. Van Ness has a very suburban feel but is right in Downtown DC. Don’t let the suburban vibe fool you, though. This neighborhood is packed full of great restaurants and bars to build a nice nightlife. 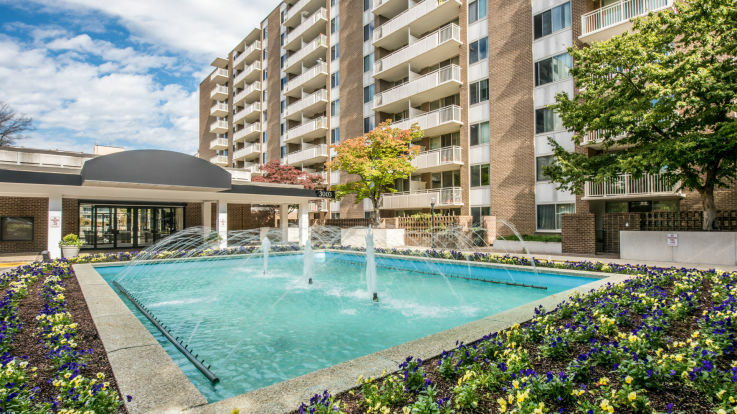 Living in our Van Ness apartments gives you access to some great amenities. Community amenities can include a fitness center, swimming pool, tennis court, parking, and additional storage. 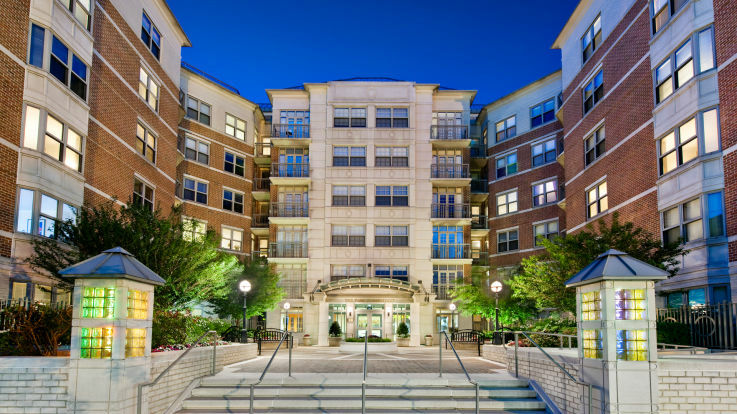 Individual apartment amenities can include a private balcony, spacious floorplans, central air and heat, and eat-in kitchens. Look into our numerous other Downtown DC rentals if you cannot find what you are looking for in our Van Ness apartments.